Today is National Bikini Day! Happy National Bikini Day! We all know how important it is to apply sunscreen on a daily basis, but did you know you can actually gain extra protection from your clothes and your bathing suit? Sun protective clothing is produced from a fabric rated for its level of UPF (ultraviolet protection fabric) protection. It measures how much UV light the fabric blocks – insuring you are staying protected. This system is very similar to the SPF rating system. For example, a piece of clothing with a UPF of 30 only allows 1/30th of the UV radiation to pass through. Pretty remarkable, right? Sun protective clothing is a necessity, especially while outdoors this fall. 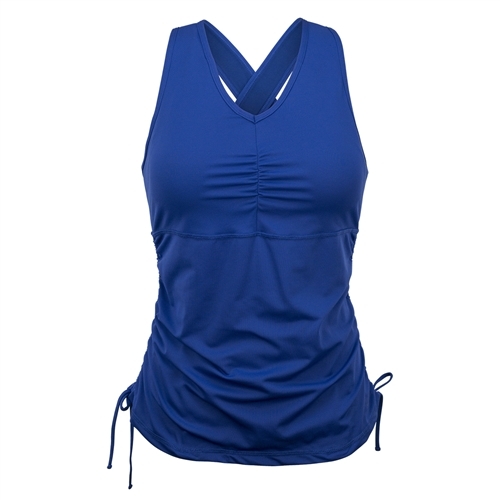 And, to top it all off, many companies have designed some super cute bathing suits with UPF 50+ protection. See our favorites below! We all know how important it is to apply sunscreen on a daily basis, but did you know you can actually gain extra protection from your clothes? Sun protective clothing is a necessity, especially while outdoors this fall. And, to top it all off, many companies have designed some super cute pieces. See our favorites below!